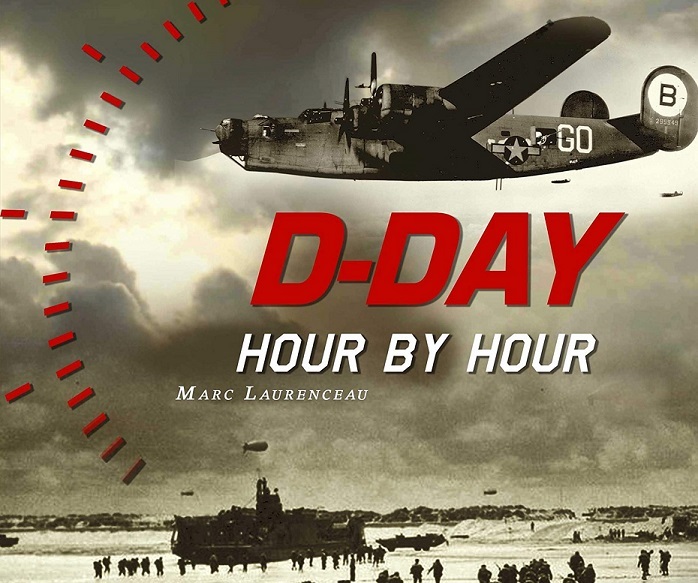 This page allows you to access the calendar of the various commemorative ceremonies organized in 2019 on the occasion of the 75th anniversary of the Normandy landings and battle. You wish to add an event to this calendar: click here. 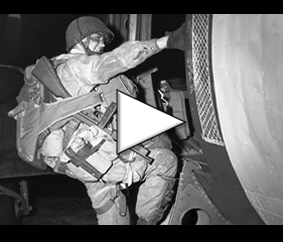 You are traveling with one or several veterans and you want to prepare your trip in Normandy? Contact the D-Day Overlord association here for practical information. The ceremonies, reconstitution camps, conferences and visits organized on the occasion of the 2019 D-Day commemorations in Normandy. At the end of the commemoration of the 75th anniversary of the landing and the battle of Normandy, the photo galleries will be accessible on this page. Interactive map gathering all the commemorations, exhibitions, conferences and military camps. Since 2001, the D-Day Overlord site has been offering its visitors every year the opportunity to discover the program of the commemorations of the landing and the battle of Normandy, adding the events communicated by the various actors and organizers of these ceremonies and memorial activities. 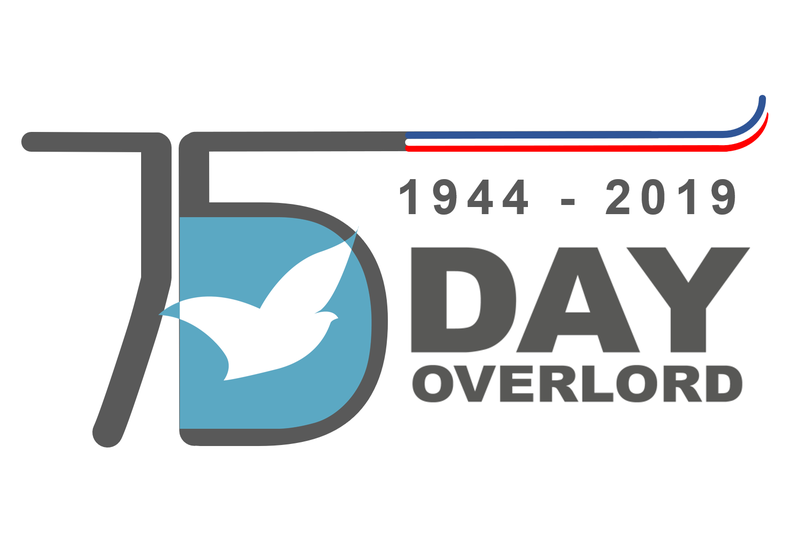 Once again, D-Day Overlord is at the rendezvous for the 75th anniversary of the D-Day to allow you to prepare your stay in Normandy as best as possible, offering you complete legibility on the myriad activities organized as part of the D-Day commemorations.